We are very fortunate to have Place2Be working at Swarcliffe Primary School. Place2Be helps build children’s confidence and self-esteem, enabling them to cope with difficult life events, establish friendships and focus in class. This in turn makes school a happier place to be for all the children and the school staff. Our School Project Manager is Debbie Kendall. 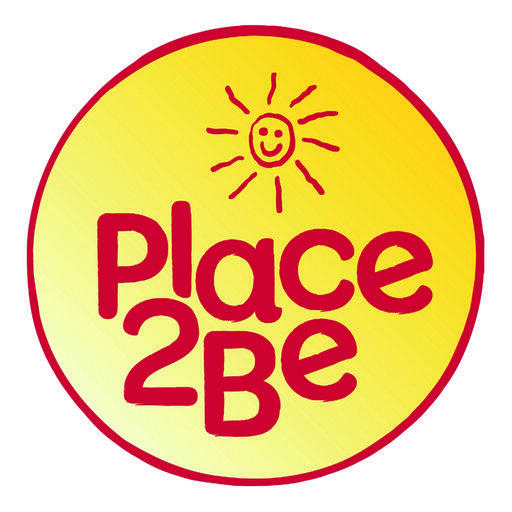 If you would like to find out more about Place2Be, please have a look at their website https://www.place2be.org.uk/ If you have any further questions, please contact the school and arrange to speak to Debbie directly.